SOLD OUT! Wait list being taken. Join Cathy on this wonderful exploration of the “Windy City”! 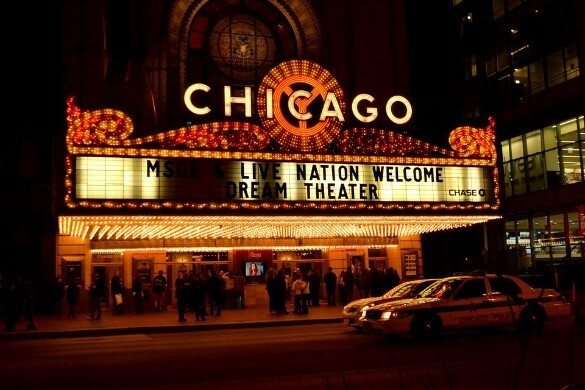 Whether you are a Chicago regular or this is your first visit, you will find plenty to keep you busy on this tour. Fun daily activities are included along with plenty of free time to take in one of the many spectacular shows, enjoy wonderful dining, or hit the magnificent mile for some serious shopping! Experience the best of this amazing city by foot, bus and boat. We will discover some of the newest and coolest eateries in Chicago while sampling the finest culinary treats; visit the amazing Art Institute, one of the oldest and largest art museums in the USA; take in a jazz show at a historic and infamous Jazz club; enjoy a stroll through the famous Navy Pier and so much more…this tour has it all! Price per person land only$ 2,499.00 based on two sharing and minimum of 10 passengers. Limited to a maximum of 12. Hold your space with a $500 non-refundable deposit. Not included: Airfare, personal expenses, meals not specified and tipping. Single supplement $950.00. Private transfers available at additional cost for those not arriving at the same time as the group.